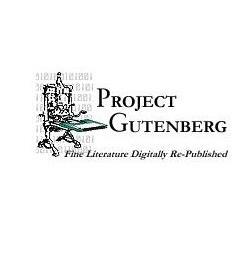 Do you know about the website gutenberg.org which is oldest site of ebooks . And they have a unique collection of books that I really liked. Now, they have enhanced support for downloading their ebooks using Dropbox. Specially students and researchers can benefit a lot from this website. It does have only a select list of ebooks and they are all free of cost. This entry was posted in Technology, Uncategorized and tagged Free Ebooks. Bookmark the permalink.